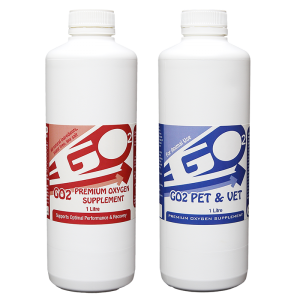 Bulk buy: 2-3 bottles $80.00ea, 4+ bottles $72.00ea. 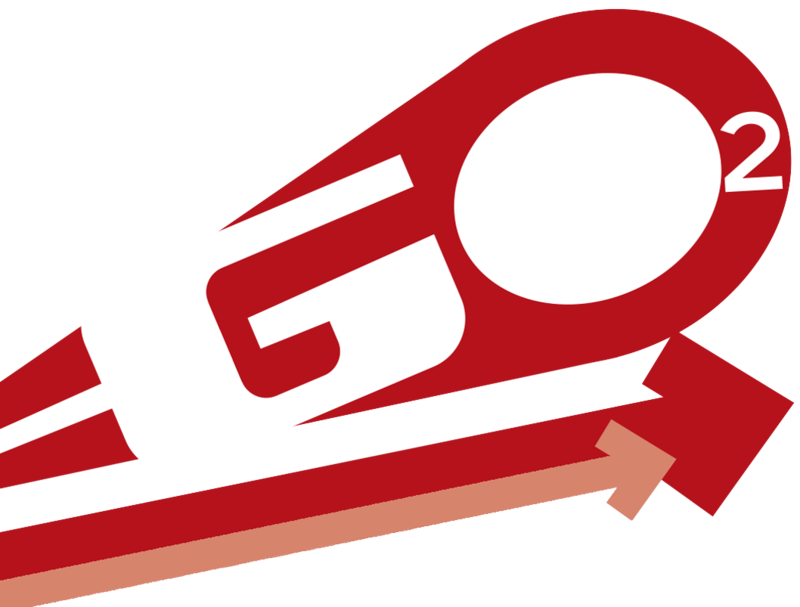 Cart adjusts price automatically. 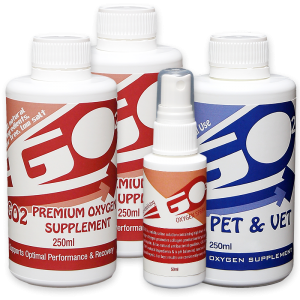 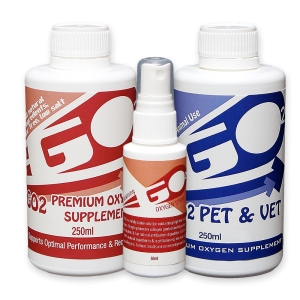 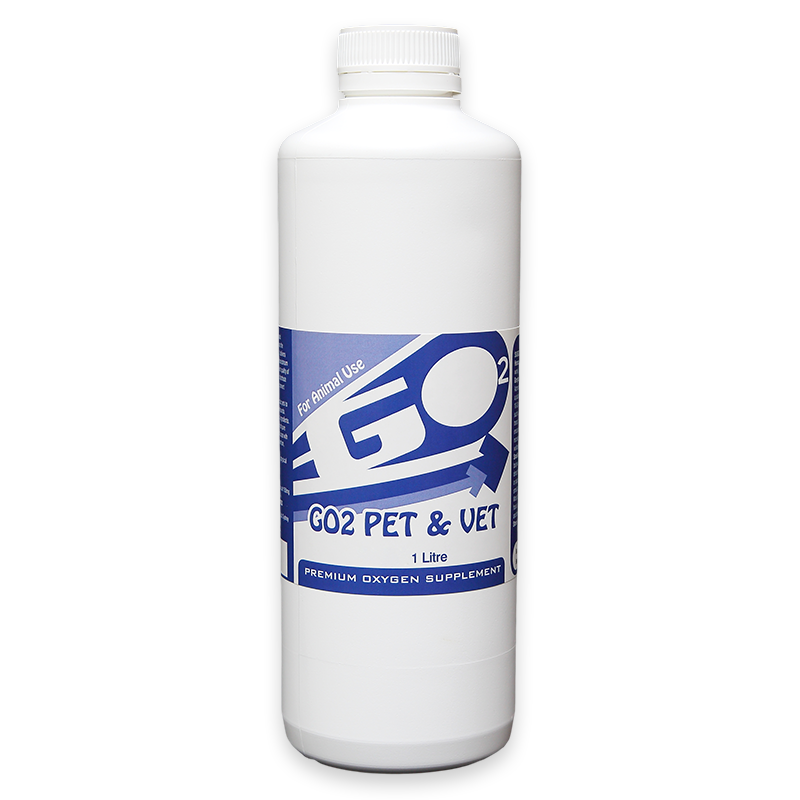 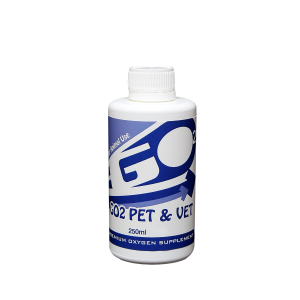 For larger quantities please call 02 9899 4661 or email us at info@go2life.com.au .